Free standing warehouse/office/showroom. 10,640 SqFt 30% air conditioned office/showroom. Features one grade level door, two dock height loading doors, hurricane roof, ample parking. Great Location. 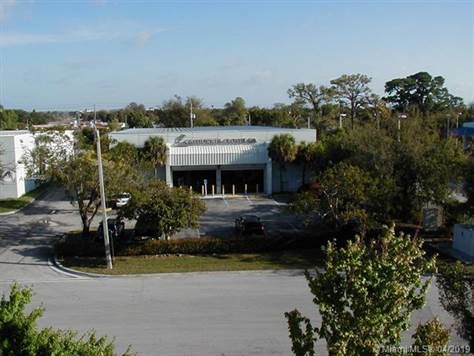 Next to Palmetto Expressway (HWY 826) and close proximity to Florida Turnpike. Available for immediate occupancy. Spaces Available: 10,640 SF Total/ 3,052 SF Office & Showroom OR 6,120 SF Total/ 1,526 SF Office & Showroom. $14.78 per SF. Please call for information and all showings.